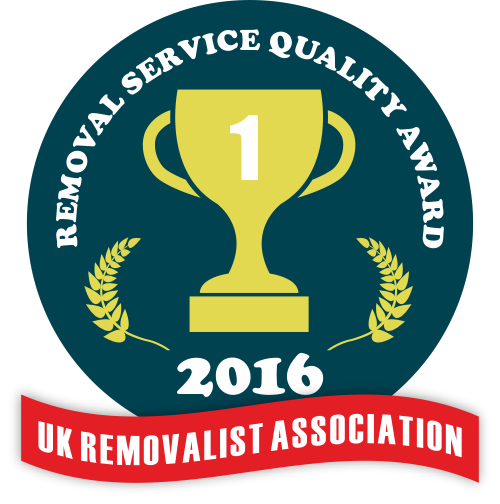 Hiring us is the best way to organise and see through your rapidly approaching commercial or home removal in Camberwell, SE5. We are insured and experienced man and a van technicians and we provide high quality services at extremely affordable prices which can easily accommodate even the smallest moving budgets. After all it is not by chance that we are renowned to be the most accessible relocation contractors in the area. We are always ready to start working on new removal projects because we have adopted the policy of putting our employees to mandatory and demanding training sessions. During that time our packers, carriers and drivers don’t only maintain their skills at their peak but also enhance them furthermore by studying and mastering the latest packing, lifting and hauling techniques. Keep in mind that we are the only Camberwell man and a van contractors who operate in such fashion and we believe that this simple fact speaks more than a thousand words about our professionalism, dedication and precision. All units are under constant surveillance and are equipped with top notch alarm features and environmental control systems. Once you rent a unit, you will lock it and secure it with your own padlock, so that you and only you can access it. Booking our Camberwell van removal services is easy as we operate with a well-tailored agenda which always had free slots for new moving projects. Our flexible schedule also permits us to conduct late night operations and accept same day bookings, so don’t be hesitant to get in touch with us on a short notice. You can obtain further information about our Camberwell man and van firm by exploring our website or contacting our customer consultants directly via telephone or e-mail. 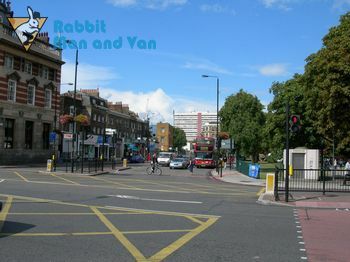 We are based in the central London district of Camberwell, SE5. The area is part of the Borough of Southwark and lies at about three miles from the intersection of Charing Cross. It is home to the Camberwell College of Arts which was established during the late 19th century. Among its most notable alumni are artist John Keane, sculptor Novera Ahmed, jazz musician Humphrey Lyttelton, film producer Daf Palfrey, potter Seth Cardew, animator Alexander Williams and many more.